Today is a momentous day. You know why? It’s the first time, in 5+ years of this blog, I’m sharing an alcoholic beverage, which is called a liquid sunshine cocktail. Now, this isn’t the first time I’ve shared something containing alcohol though. Because I’ve previously shared mixed berry and pink moscato jam, malbec chocolate truffles, chardonnay peach cobbler, and cranberry orange relish. But today I’m saying no need to waste time, just pour these five ingredients into a glass and drink up! Why is it called liquid sunshine? I have no clue other than it’s a drink you should consume while basking in sunshine, and it resembles sunshine. Hence, liquid sunshine. I’m a regular ole boozy wordsmith over here. 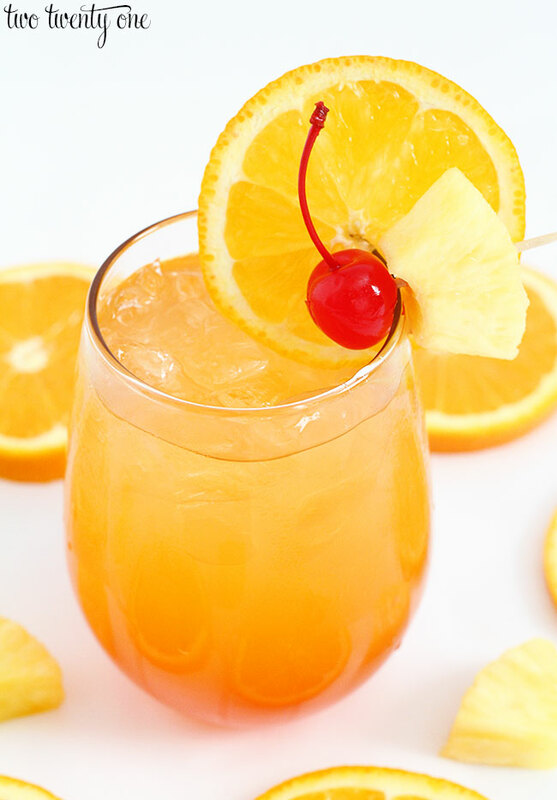 This cocktail contains some of my favorite things– Malibu rum, peach schnapps, and pineapple juice. But to make it more orangey I added some orange juice and grenadine. I’ve been drinking Malibu and pineapple since my college days. Depending on my mood, I’d order a whiskey and diet or a Malibu and pineapple when out at the bars with friends. I’m clearly a multiple personality drinker. Side note: aren’t maraschino cherries the best? I always forget how delicious they are until I have one. Fill a glass with ice. 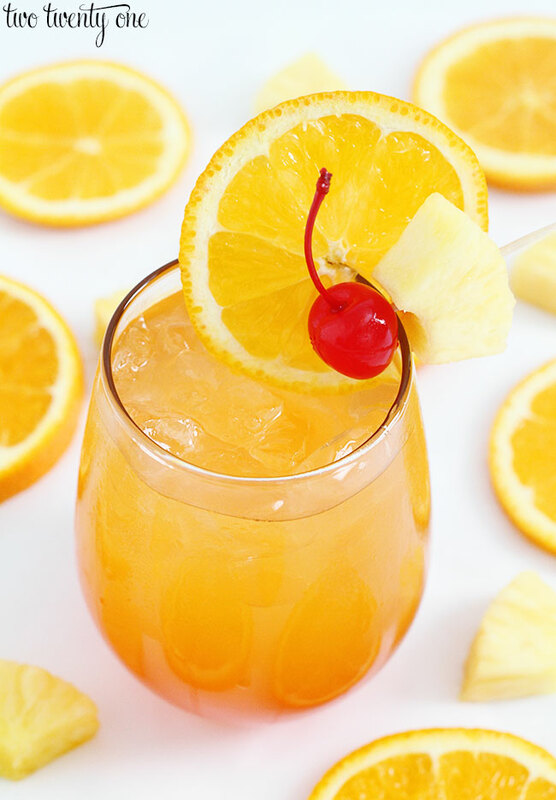 Pour the Malibu rum and peach schnapps over the ice, followed by the orange juice and pineapple. Gently stir. Drizzle in the grenadine and let it sink to the bottom. Do not stir. Optional: Garnish with an orange slice, pineapple, and cherry. 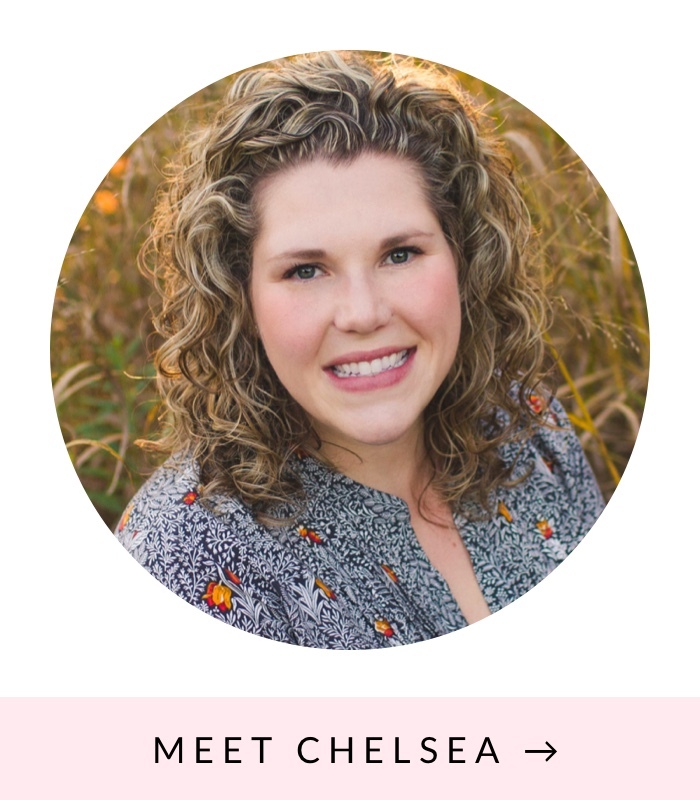 I’ve partnered up with 10 other bloggers to share some delicious ocean themed recipes. So make sure you head over to their blogs and check out their tasty creations! Never miss a post from Two Twenty One! Get the latest DIY projects, organization ideas, tips & tricks and more delivered to your inbox! Perfect for a summer BBQ party! Looks so yummy and the pictures are beautiful. It looks so refreshing, can’t wait to try it! Mmmmm, looks super refreshing and yummy! Thanks for sharing your recipe at Merry Monday! What a beautiful drink and I love the name too! Looks so refreshing, I would like one right now! Oh wow, that sounds super delicious, I’m definitely pinning this for the weekend! I’m just stopping by to let you know this was my pick for Rockstar of the week at the Creativity Unleashed link party, so thanks for sharing it over there. Voting for MEGA Rockstar of the week is now open; I hope you win! Two Twenty One is a participant in the Amazon Services LLC Associates Program, an affiliate advertising program designed to provide a means for sites to earn advertising fees by advertising and linking to amazon.com. © Two Twenty One, 2011-2018. Unauthorized use and/or duplication of this material without express and written permission from this blog’s author is strictly prohibited.